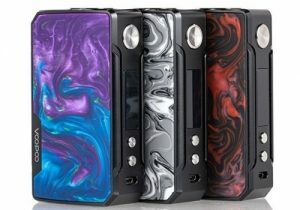 The Aspire Puxos Box Mod features 20700/21700/18650 compatibility, 100 watts of power, a full temperature control suite, TCR with three memory modes, customizable power settings and fast 2 amp charging. 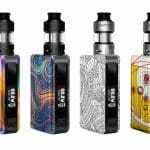 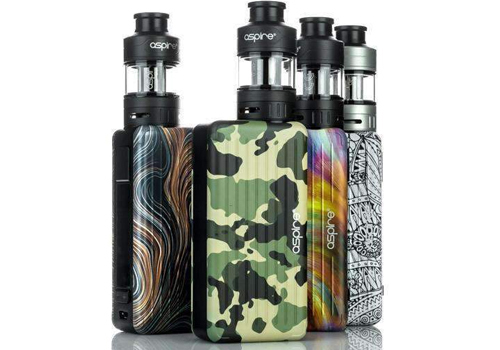 If you get the kit, you will also get the latest Aspire Cleito Pro tank that has a 4.2ml capacity, amazing flavor production, a sliding top fill system and mid wattage coils. 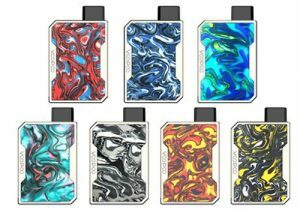 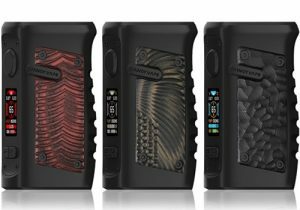 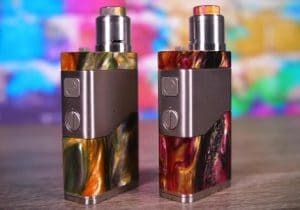 Design-wise, the Puxos Box Mod is available in a myriad of finishes that include camo, swirling patterns, graffiti and more. 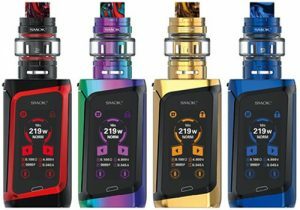 On the side-located control face, there is a 0.96 inch OLED display that has vape data such as adjustment lock, battery life, current output level, atomizer resistance, current mode, current voltage, current power and current temperature. 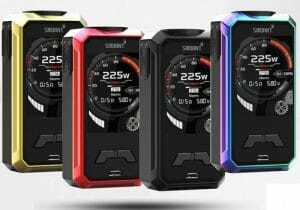 At the top of the Aspire Puxos Box Mod, there is a spring-loaded 510 threaded connection that has a gold plated pin for maximum electrical conduction. 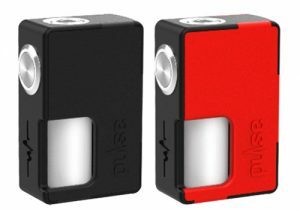 Powering the Aspire Puxos are either an 18650, 20700 or 21700 battery that can be recharged via the micro USB port that tops of the cell with a fast 2 amp current. 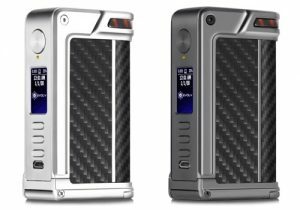 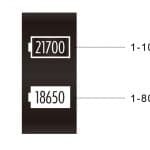 With an 18650 battery installed, the maximum power output is 80 watts, while a 20700 or 21700 allow for 100 watts of output. 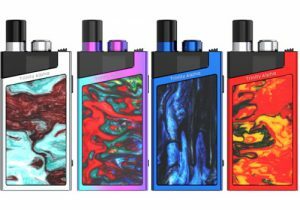 Built into the technical design is a proprietary chipset that allows for stainless steel, nickel and titanium temperature control modes, TCR mode that can be set in three memory slots and customizable power setting mode which allows the user to set power output over time. 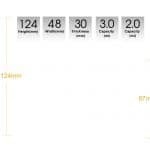 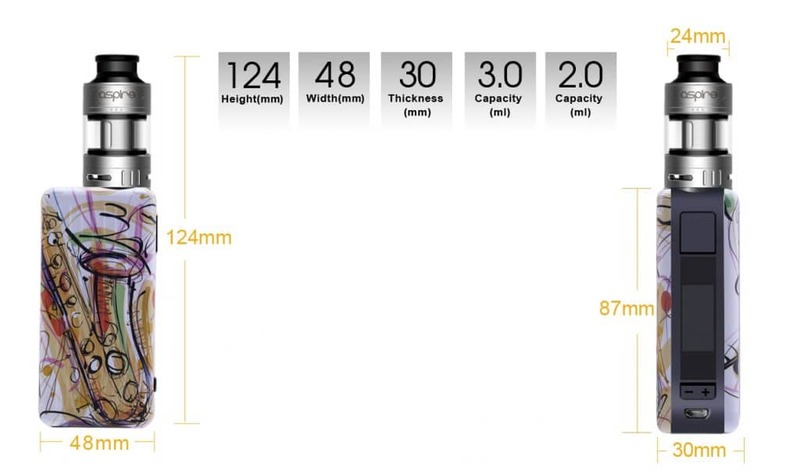 Resistance specifications are not available so we will update these at a later time. 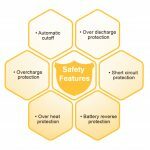 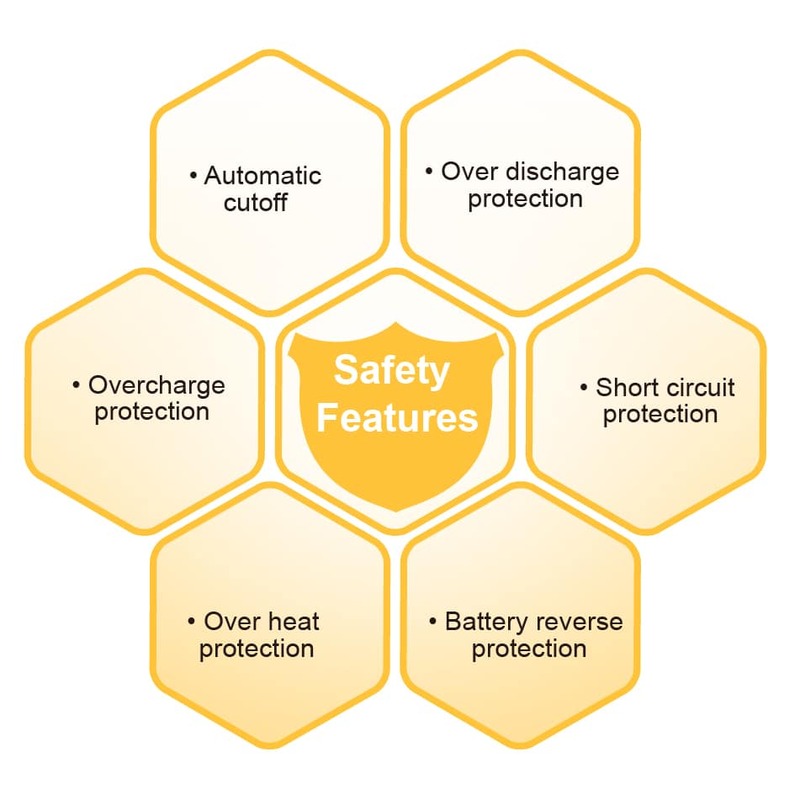 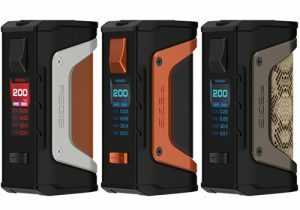 For safety, the Puxos Box Mod is built with reverse polarity, over-discharge, overcharge, overheating, short circuit and automatic shut off protections. 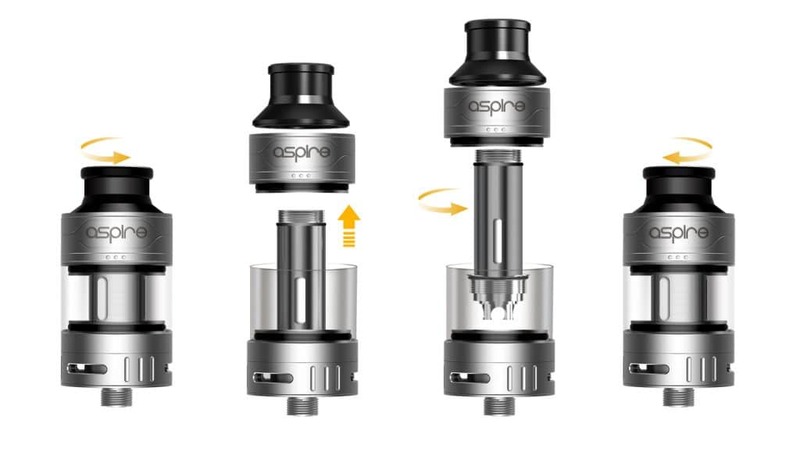 If you get the Aspire Puxos Kit, you will also receive the latest Aspire Cleito Pro Tank. 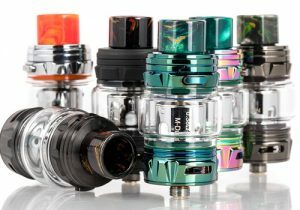 It has a 24mm diameter and includes both a standard and bulb-style glass tube which allows for 3ml or 4.2ml juice capacity respectively. 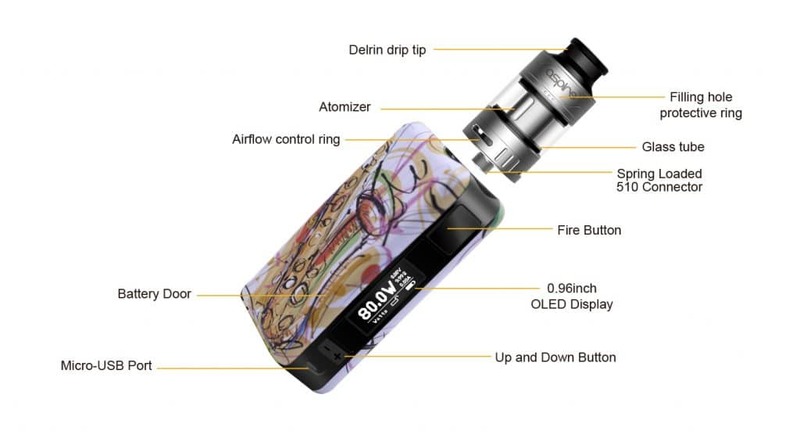 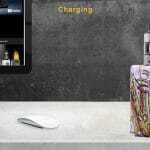 The e-liquid reservoir can be refilled by sliding the top cap to reveal an effortless fill port. 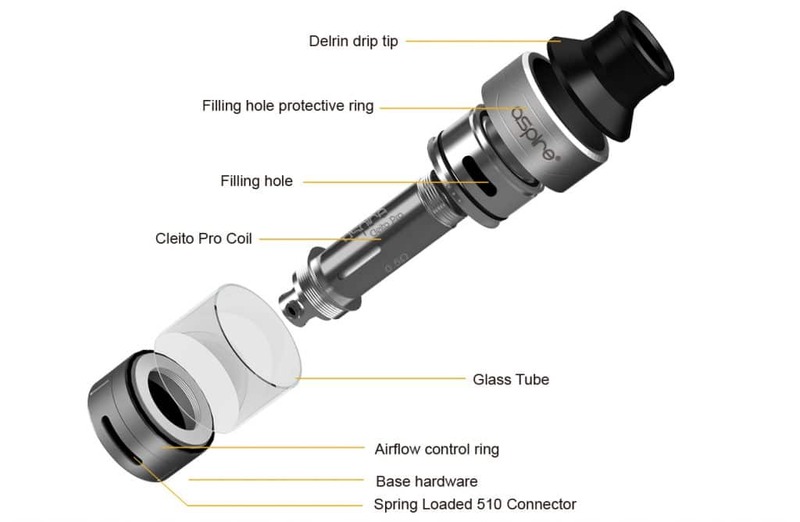 At the bottom of the Cleito Pro, there are dual air inlets that measure 10mm x 3mm each and can be fully open or closed. 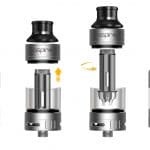 At the top, there is a proprietary 10mm bore drip tip that works in perfect combination with airflow and coils to produce flavorful vapor. 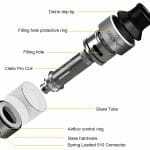 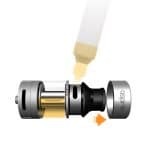 At the bottom, the Cleito Pro Tank has a 24K gold 510 threaded connection pin for easy installation on a wide range of mods. 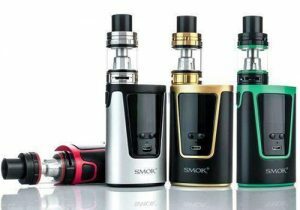 To produce excellent vapor and flavor, the tank is made with a drip to coil design, so there is no static chimney. 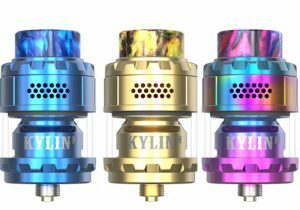 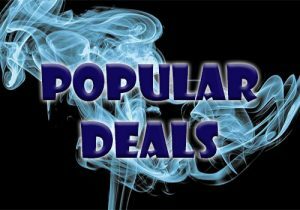 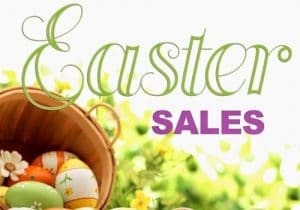 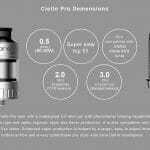 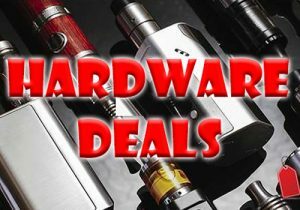 The coils used with the atomizer are from the Cleito family and, included with purchase, you will get a 0.5ohm head th fires in the range of 60 to 80 watts. 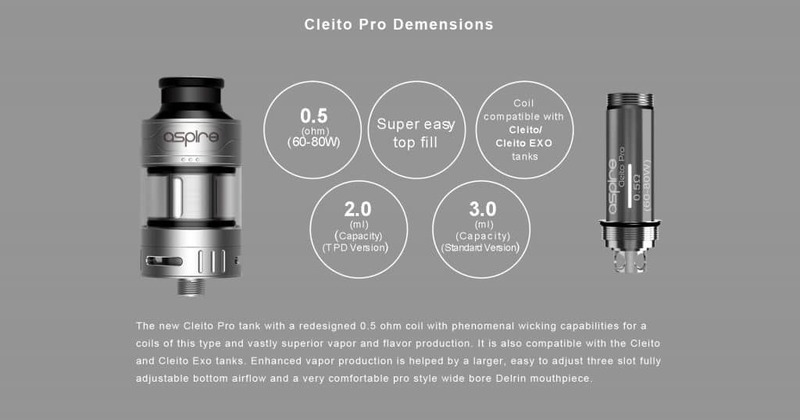 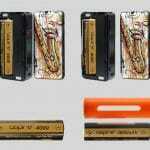 Or, you may use the original Cleito and Cleito EXO coils. 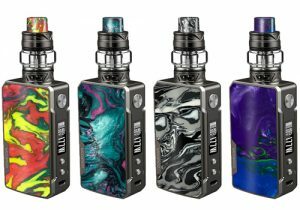 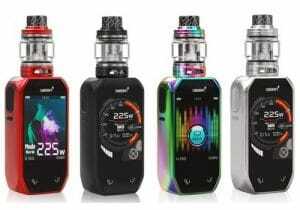 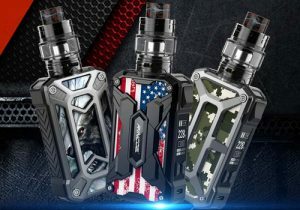 With purchase of the Puxos Kit, you will receive the Puxos Mod, the Cleito Pro Tank, extra parts, a micro USB charging cable, an 18650 battery adapter, a single 21700 battery, a user manual, a warning card and a manual.